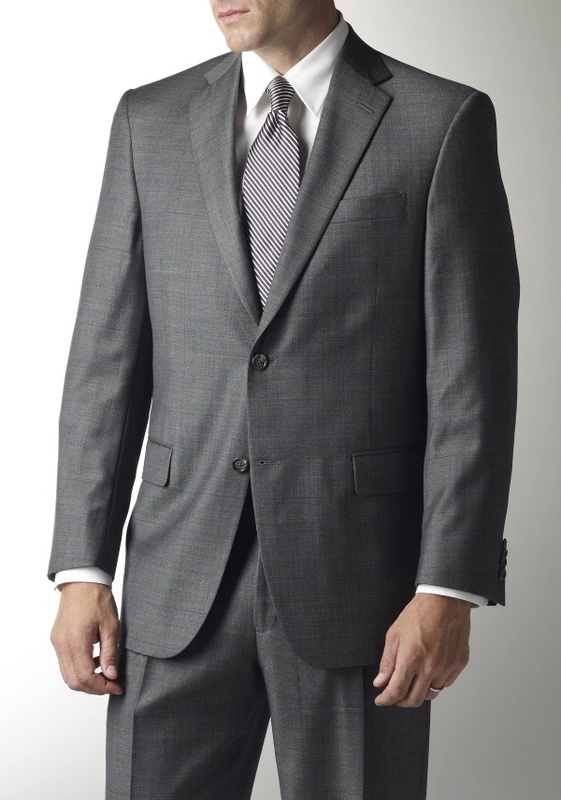 The windowpane suit is a wonderful addition to a man’s wardrobe, and this grey sharkskin variant by Hart Schaffner Marx is a wonderful bit of tailoring worth closer consideration. The grey windowpane patterned wool checks appear as solid grey from a distance, but creates a subtle look at distance. 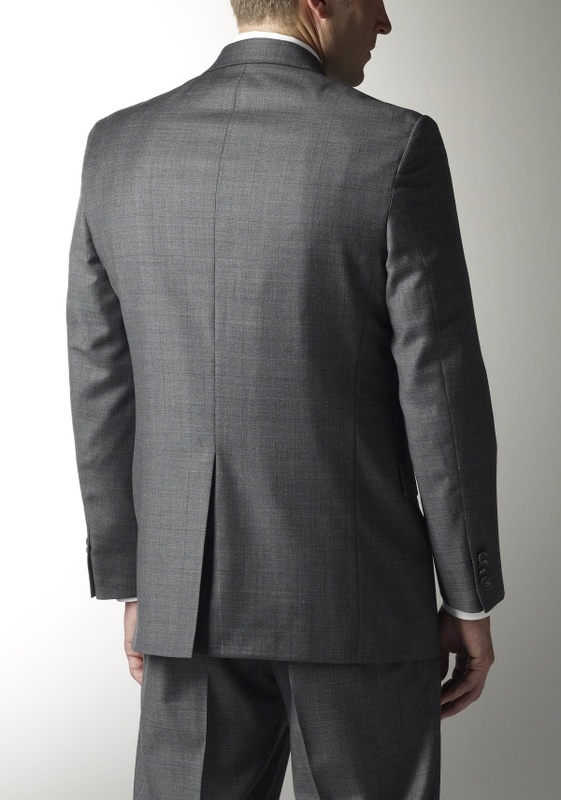 An American made, two-button, notch lapel, single vent suit, it’s available online now. This entry was posted in Suits and tagged Hart Schaffner Marx, Suit. Bookmark the permalink.